Though I’m a city girl, I grew up spending summers at my grandparents’ farm in the country. In the morning I would walk to the garden, still in my pajamas, and eat juicy burgundy raspberries, as big as my fist, right off the bush. Then I’d spend a few minutes picking black currants and a few more minutes grazing on gooseberries. That was my breakfast. Since then many things have changed: I got married, moved to a different country, had children and have called lots of different places “home.” Every time we made ourselves at home, we knew it would be temporary. So I never really had the urge to plant anything permanent, like a tree. My husband and I planted decorative bushes and trees to add to the curb appeal of our previous home. But it didn’t make sense to plant fruit trees when we wouldn’t be the ones enjoying the harvest. Well, today that changed. I live in Jackson, MS, and I bought my first fruit tree. I guess that means we’re staying for a while. And I’m happy about that, and excited to put down some roots – pun intended. 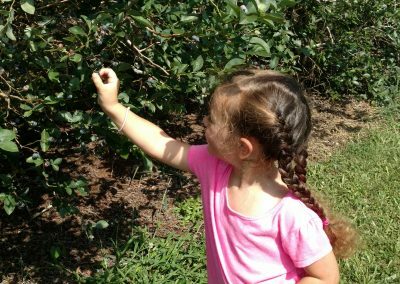 There is such joy in watching things grow, such a delight in picking fruit and berries off the trees or plucking carrots out of the ground for a quick snack. In my early years I sort of took it for granted. It was a rather usual thing for me to get some corn for dinner, shuck it right there in the garden and throw the leaves into the compost bin. For me it was pretty clear from just looking at tiny sprouts or leaves on the trees, what type of plant that is. I’m still rarely mistaken (though I’m not a gardener myself). I knew to destroy a potato bug if I saw one, or to pluck and get rid of a potato leaf covered with tiny yellow eggs on the bottom. I knew ladybugs were good because they ate the nasty aphids, destroying the garden. I picked beautiful tomatoes and cucumbers and helped pickle them, I made apple and pear juice from the fruit of our trees. Sometimes I climbed those trees to get the best fruit from the top. All of those blessings were just an everyday occurrence. Though I’ve always told everyone that mine was the happiest childhood, filled with adventures, I think now, as a parent, I can fully appreciate it. Taking the time to talk to children and explain the things they need to understand about food. Getting them involved in grocery shopping and cooking. Showing them, where food comes from – not from Kroger – but from the ground. My parents created a beautiful little garden, and the kids love to help and get involved. And finally, because we don’t have fruit-bearing trees of our own, we LOVE going to local farms. It’s always a treat to pick up some fresh produce. But there’s nothing like picking your own! U-Pick farms are our favorites. 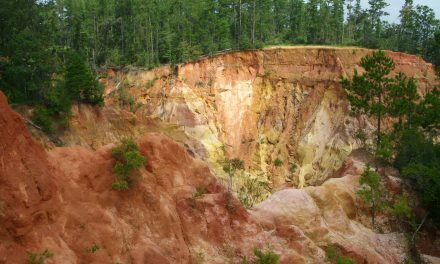 Thankfully there are plenty of opportunities here in Mississippi. 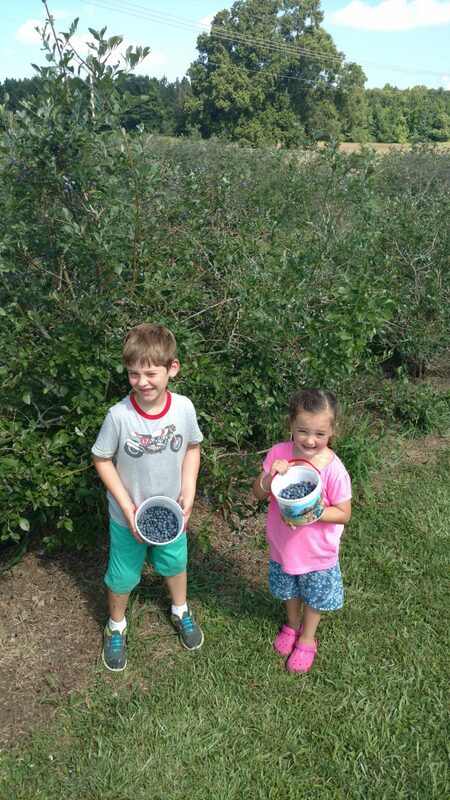 June is the berry season, so we took advantage of blueberry picking at Locust Grove Berry Farm in Jackson. It’s close, it’s convenient, it’s delightful, and it’s affordable. 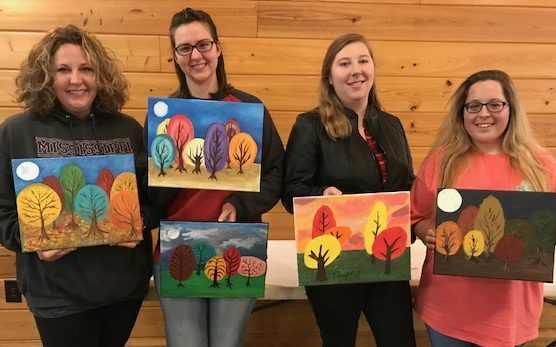 The farm is open Mondays, Wednesdays and Saturdays 7 a.m. to 6 p.m. 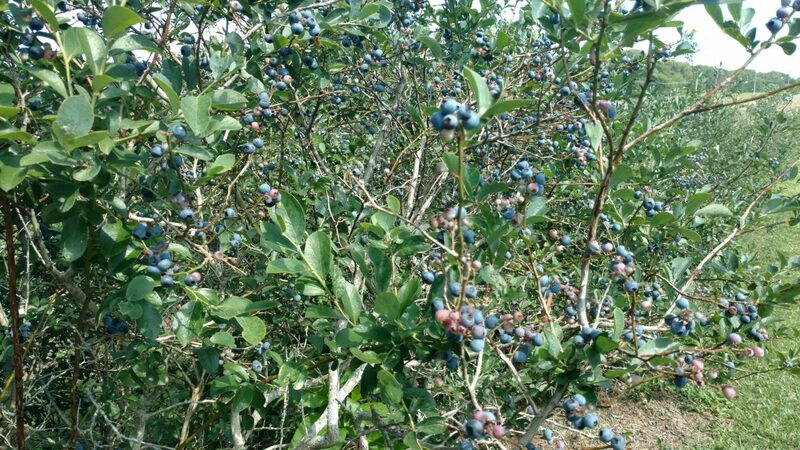 Parking is located conveniently on the farm, right next to the blueberry trees. Customers get buckets to use for picking. They are returned to the farm at checkout. Your harvest goes into a plastic grocery bag. 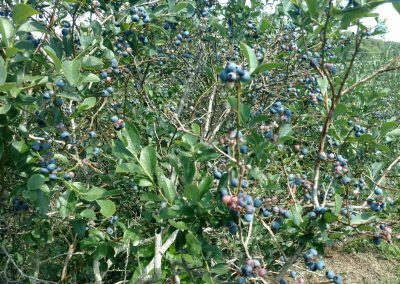 The bushes are a variety of heights and sizes, so both children and adults have plenty of berries on their level. Price is $2 per quart. 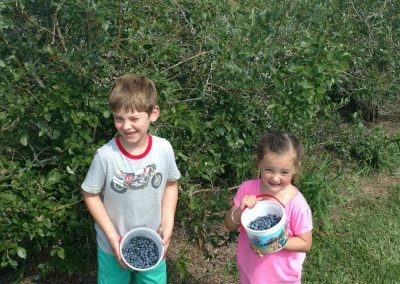 A full bucket of blueberries is about $10. 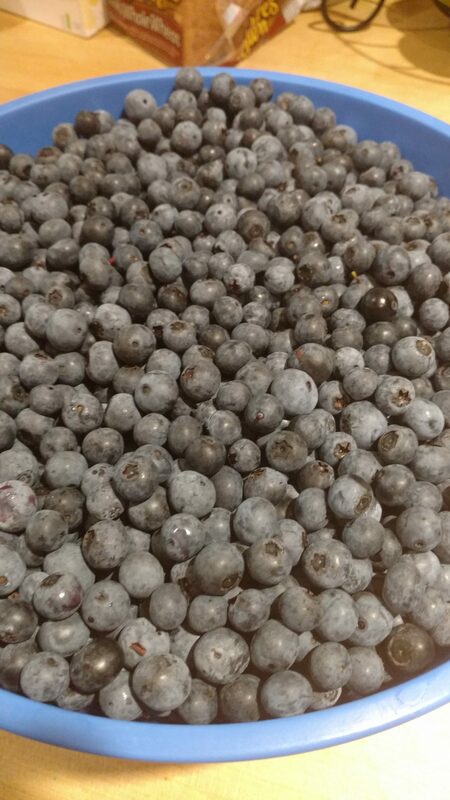 That’s A LOT of berries. Sunhats, sunscreen and staying well hydrated are recommended, since there is no shade and sometimes no breeze either. Going earlier in the morning or later in the afternoon is a good idea. 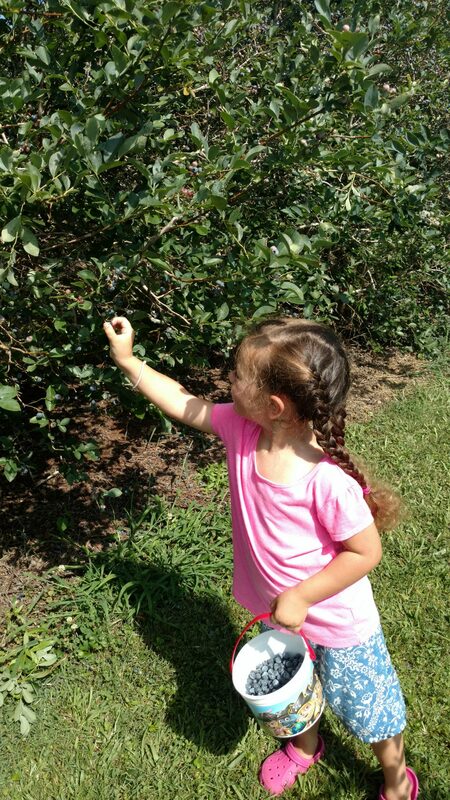 The kids always have the best time picking berries. We freeze a few bags and snack on the rest. 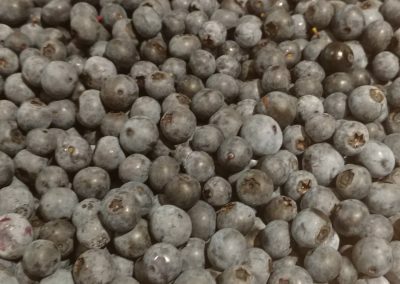 The berries are too good to put them into muffins or pancakes. We eat them fresh. And we eat them fast. But if you send me your favorite recipe for blueberry muffins, blueberry bread or blueberry pie, I’m willing to give a few cups of fresh blueberries to a good cause and make my family a special treat. There are a few U-Pick locations nearby (check the tab on the right!). Take advantage of this great resource to find more U-Pick farms in your area and get lots of helpful information about local farms. 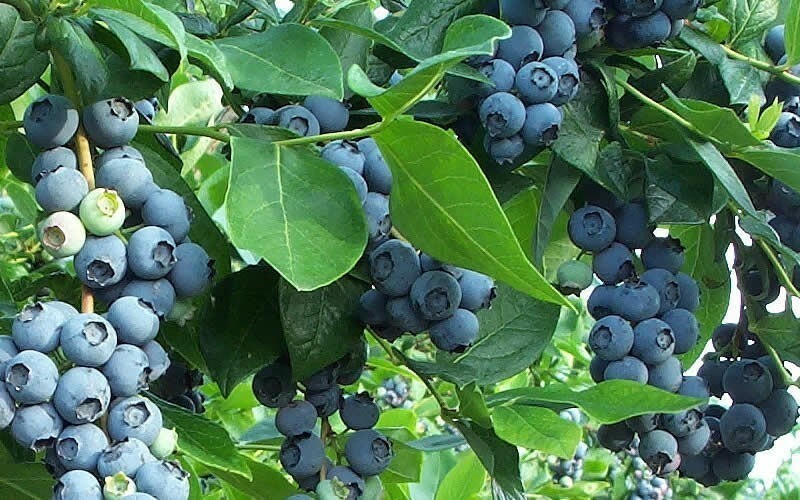 The blueberry season won’t be here much longer, so don’t delay if you want to pick some! Call the farms directly to find out hours of operation. Sometimes schedules change due to weather or picking conditions (slim pickings are possible after a busy day on the farm, so it’s always good to ask).